Dual-action, Papaya extract facial scrub revives tired skin and helps remove dull surface cells. Youthful clarity is restored and texture is improved. Dual-action facial scrub. 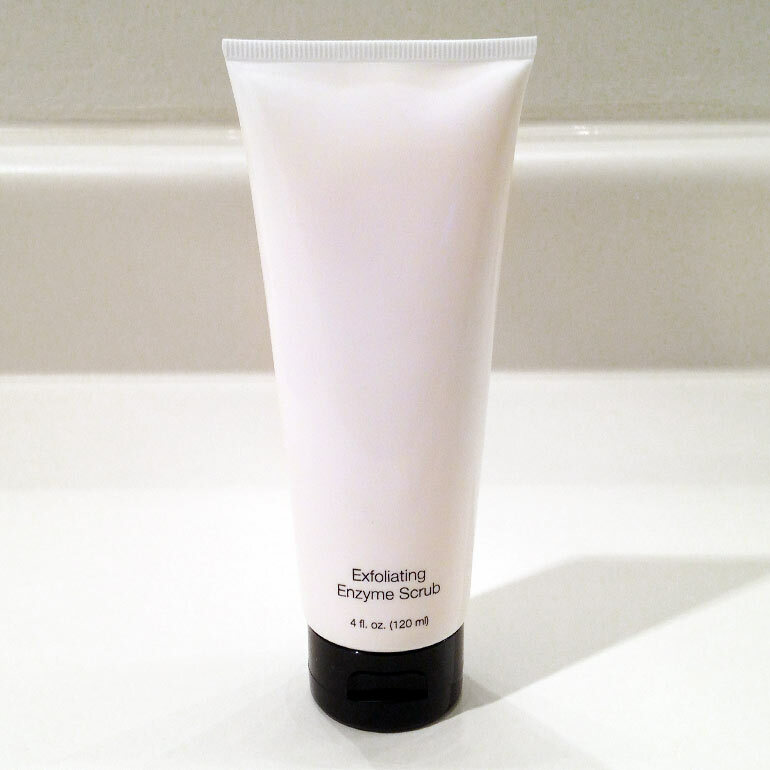 Micro-beads and enzymes from Papaya extract revive tired skin and help remove dull surface cells. Youthful clarity is restored and texture is renewed for all skin types. 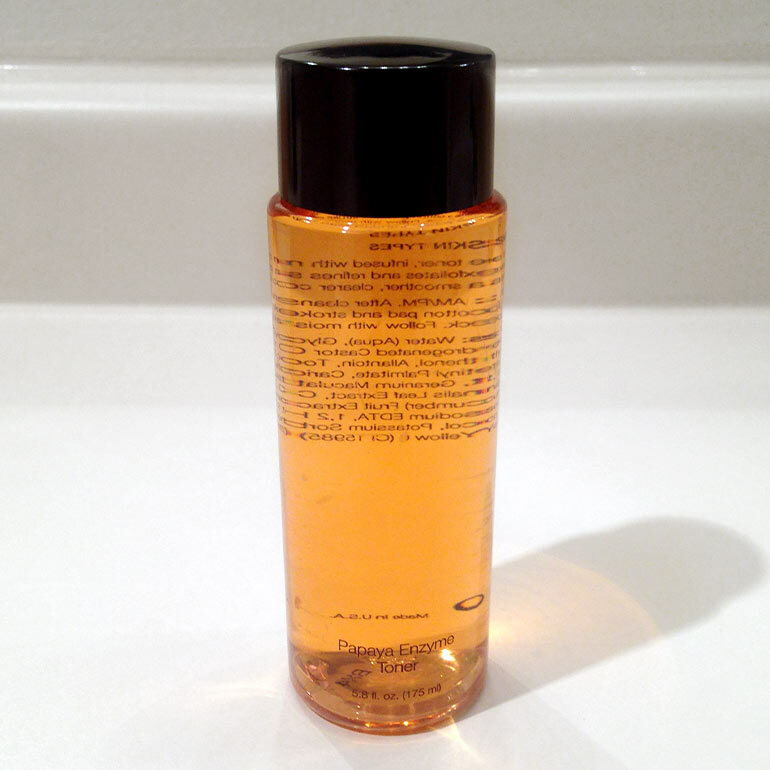 Jojoba Oil is a gentle, natural emollient that softens dry skin and protects from abrasion. 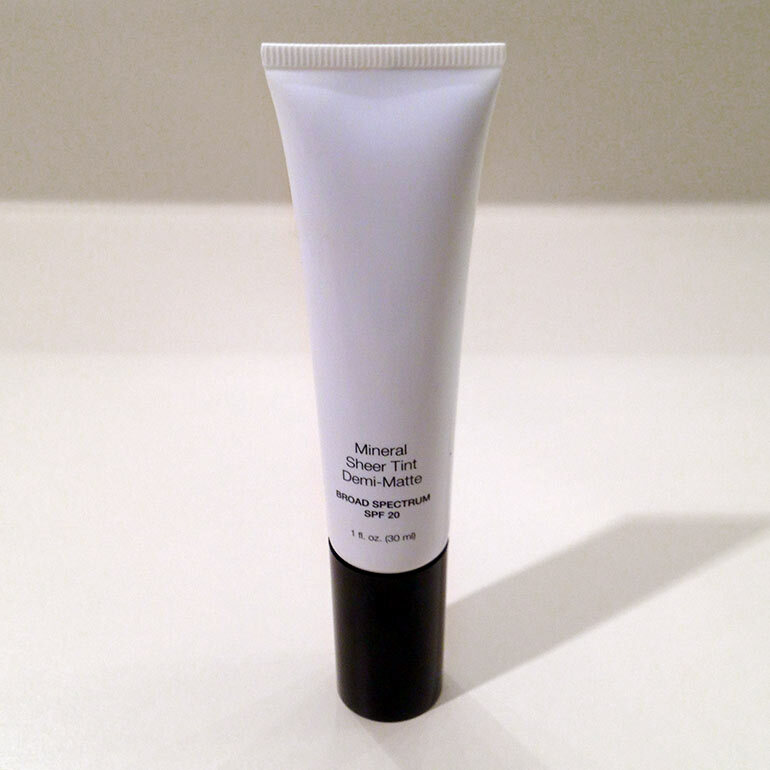 Microbeads are spherical beads that exfoliate without traumatizing skin. Papaya enzymes digest dull surface cells. Lemongrass, Horse Chestnut, and Arnica extracts stimulate and improve skin circulation. Aloe extract soothes and calms the skin. Paraben-free. Use as needed. 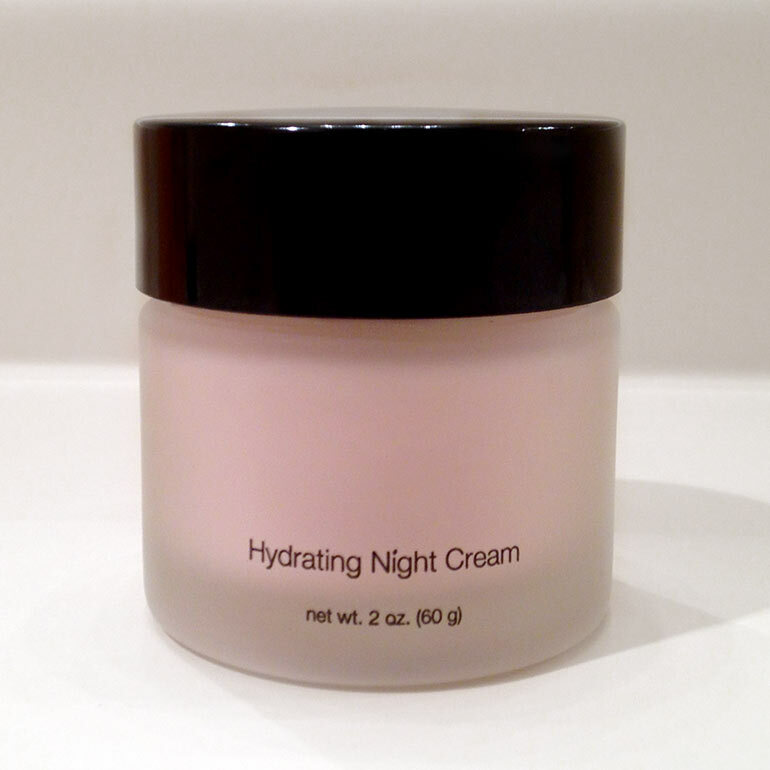 Apply to moistened skin with wet fingertips, gently rubbing in a circular motion. Rinse thoroughly with warm water. 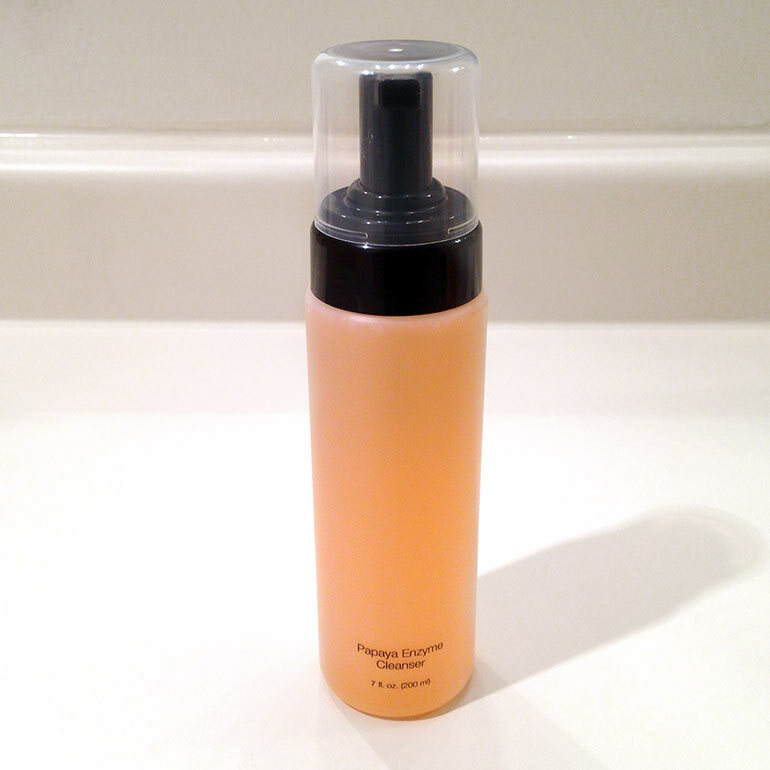 For enhanced results, leave on skin for 5-7 minutes allowing the enzymes to dislodge dulling surface cells.